We will collect your vehicle and will inspect it completely free of cost. Honda Dismantlers do not have any hidden charges. It just does not matter that which Honda you possess, we are all set to buy it in no time. We completely understand that these vehicles have been made under the banner of top brand Honda. They offer good quality and will remain high quality even after use of several years. Contact us and allow us to offer you a competitive quote against it. Honda Dismantlers inspect your car with the help of latest technological tools. For this you will have to fill the online form to enter the car related information and our professional will reach you at your doorstep to inspect your vehicle. If you accept the quote, we will pay you the cash amount there and then. We will not let you wait for days to sell used car for cash. We buy any Honda car in Christchurch and Canterbury that means any model and any age and we will pay you by secure cash payment direct into your bank account – on the same day if required. We are not a faceless operation spending thousands on TV advertising (paid for out of the profits from buying your car cheaply) but a local Christchurch Honda Dismantlers offering a fair price for your used vehicle and the financial strength to pay cash for cars today. 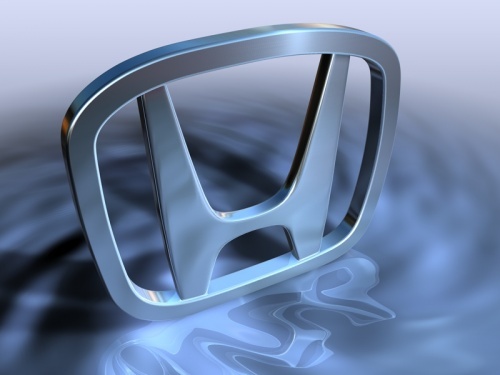 If you’re interested in selling your Honda car complete our free online valuation form. If you have any remaining questions then please don’t hesitate to contact us. help me sell my Honda Accord Saloon car, how can i sell my Honda Accord Tourer car, where do i sell my Honda New Civic car, we will buy any Honda New CR-V car, sell my Honda CR-Z car, where to sell Honda Insight car, how to sell Honda Jazz car, sell my Honda Jazz Hybrid car. Find your local Honda scrap yard: Auckland Honda wreckers, Hamilton Honda wreckers, Wellington Honda wreckers. Need a Honda Part? You’ll find it at Honda Dismantlers in Christchurch. We stock a huge range of near new, used, and reconditioned parts for all models, including the Honda Legend, Accord, Prelude, Integra, Civic, Jazz, CRV, HRV, Concerto, and City. Car wreckers Christchurch has qualified mechanics ready to fit your parts on-site. We also service and repair all makes and models at our fully equipped mechanical workshop. We offer a same-day service, and can arrange pick-up, delivery or towing if required. Honda Dismantlers have been the leading locally owned & operated wreckers for the past 15 years and carry the largest stock & range of Honda cars and SUVs in Canterbury. Whether you need a part for your Honda or a replacement engine or gearbox, we can help you with genuine parts at huge savings compared to new. When it comes to spare and replacement parts for your Honda the team at Honda Dismantlers has one of the largest range of Honda spare parts in south island and will be able to help. We have a huge range of Honda engines, transmissions, suspension and mechanical parts of which are all in perfect working condition. All of our Honda parts have been thoroughly tested and reconditioned so you will have the confidence that your spare part won’t let you down from New Zealand leading Honda auto recyclers. 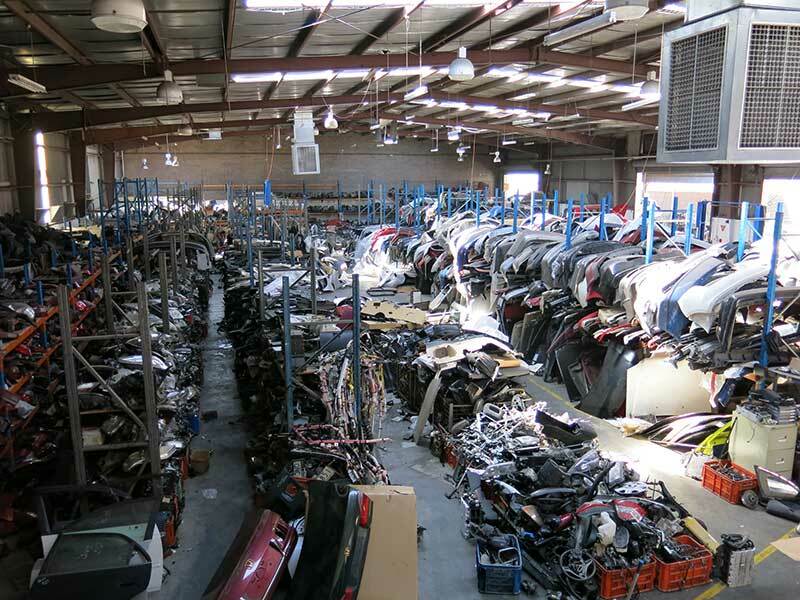 We are the largest auto wreckers in Christchurch an we can even help with those harder to find spare parts such as seats, internal trims, electics and more. If you need a spare for your Honda contact South Wreckers today on 0800735569. This entry was posted in Recycling and tagged cash for honda, help me sell my Honda Accord Saloon car, honda accord parts, honda civic parts, honda crv parts, Honda Dismantlers, Honda Dismantlers chch, Honda recyclers, honda recycling yard, honda salvage yard, Honda second hand parts, honda spares, Honda used car parts, Honda wreckers, Honda wreckers christchurch, how can i sell my Honda Accord Tourer car, how to sell Honda Jazz car, sell my Honda CR-Z car, sell my Honda Jazz Hybrid car, we will buy any Honda New CR-V car, where do i sell my Honda New Civic car, where to sell Honda Insight car on September 18, 2015 by southwreckers.